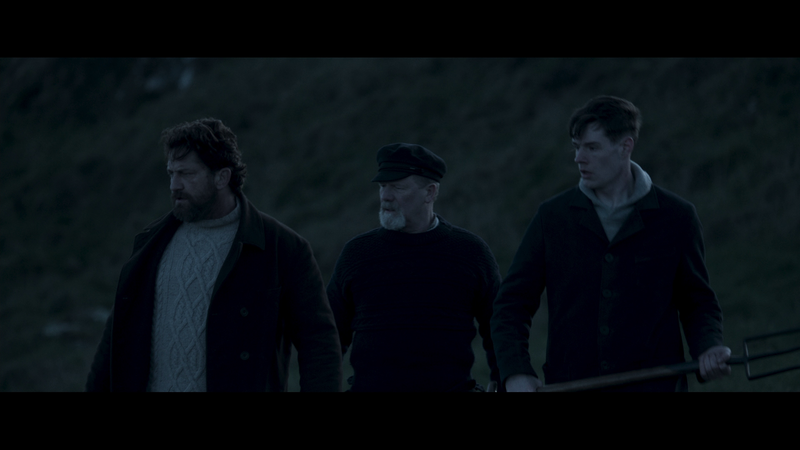 Plot Synopsis: After three lighthouse keepers (GERARD BUTLER, PETER MULLAN, CONNOR SWINDELLS) arrive for work on a remote Scottish isle, they make a fateful discovery: a wrecked rowboat — with a chest full of gold. As a mysterious boat heads toward the island, the three men make a choice that will change their lives forever, ensnaring them in a web of greed, paranoia, and murder. 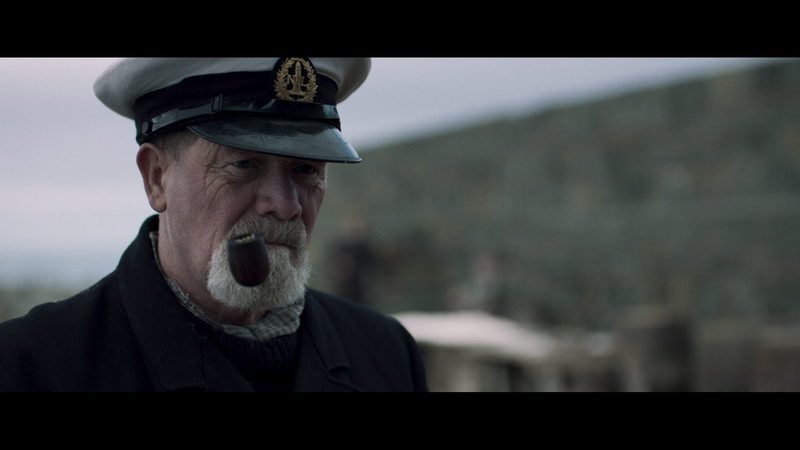 Quick Hit Review: Before this movie, I wasn’t all that familiar with the basis of the true events, that is the disappearance of three lighthouse keepers. 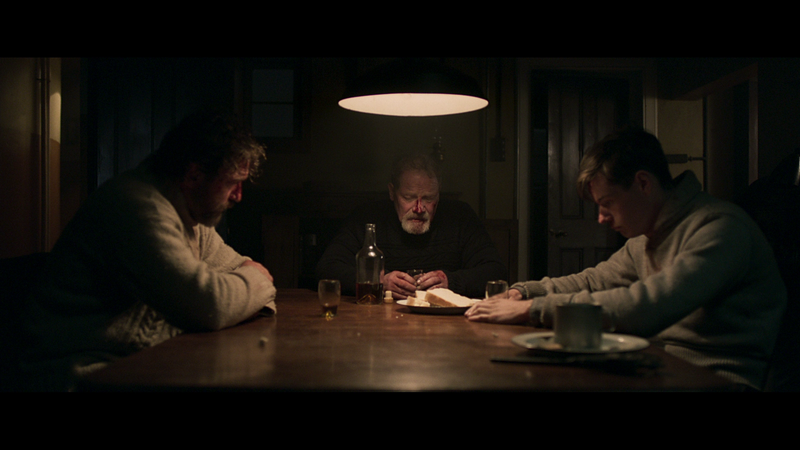 The Vanishing tries to fill in the void to tell the story adding in the discovery of the chest (which did happen) but adding in stolen gold, after which the three men were psychologically damaged, being forced to kill. Fact is we won’t ever know. 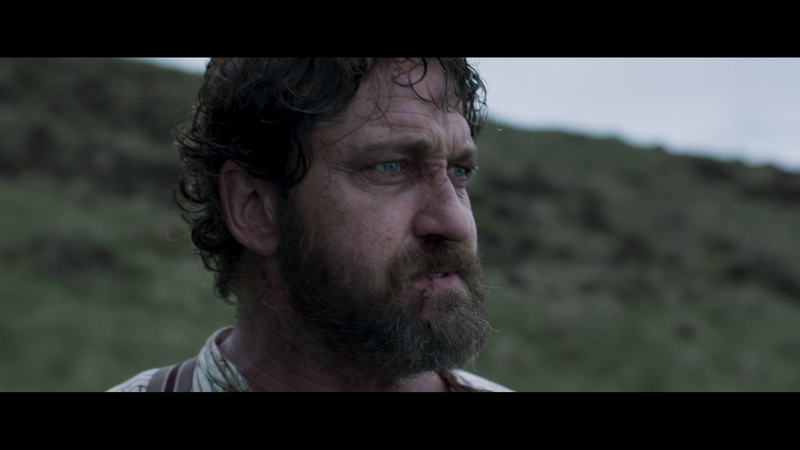 As for the movie itself, the performances were all rather strong, no more so than Gerard Butler, who also served as one of the producers, being somewhat haunting in his descent into guilt and madness, as well as Peter Mullan as the more level headed veteran of the group. Connor Swindells was fine and did acquit himself well enough opposite Butler and Mullan. Outside of the acting, though, the plot wasn’t terribly engrossing, but did manage to at least keep me engaged enough to care enough about their well being. The Vanishing, originally titled Keepers, was directed by Kristoffer Nyholm (The Killing, Taboo) based off of a script written by Celyn Jones and Joe Bone, Jones making his feature film debut and Bone only his second, though does have Six Minutes to Midnight on the horizon starring Judi Dench. This release comes with a matted slip cover and inside is a redemption code for the Digital HD copy. 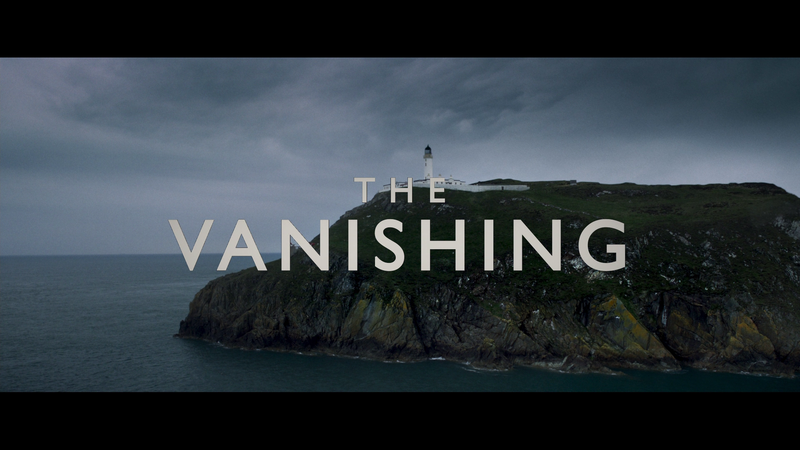 The only feature included is Emerging from Darkness: The Vanishing (8:10) behind-the-scenes featurette. The Vanishing comes to port on Blu-ray where it’s presented with a 2.40 widescreen aspect ratio and a 1080p high-definition transfer (MPEG-4 AVC codec). Although I wouldn’t say this is a brilliant looking HD picture, it still is fairly impressive with sharp detail and deep black levels. The movie comes with a standard but effective DTS-HD Master Audio 5.1 track which does have some okay depth when you hear the crashing water onto the shore as well as the winds. Dialogue comes through with good clarity via the center channel while the rears are relegated for the score and ambient noises and aforementioned dangerous weather in and around the island. 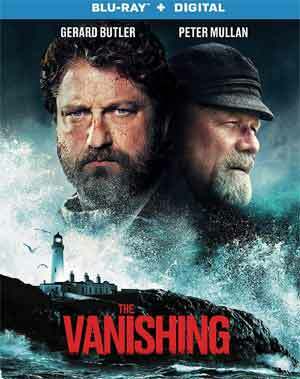 Overall, The Vanishing is a well made if not also rather forgettable drama/psychological thriller that excels due to the performances from Gerard Butler and Peter Mullan making this worthy of a Red Box rental, though nothing more. The Blu-ray release from Lionsgate has good video, acceptable audio though lackluster bonus material.